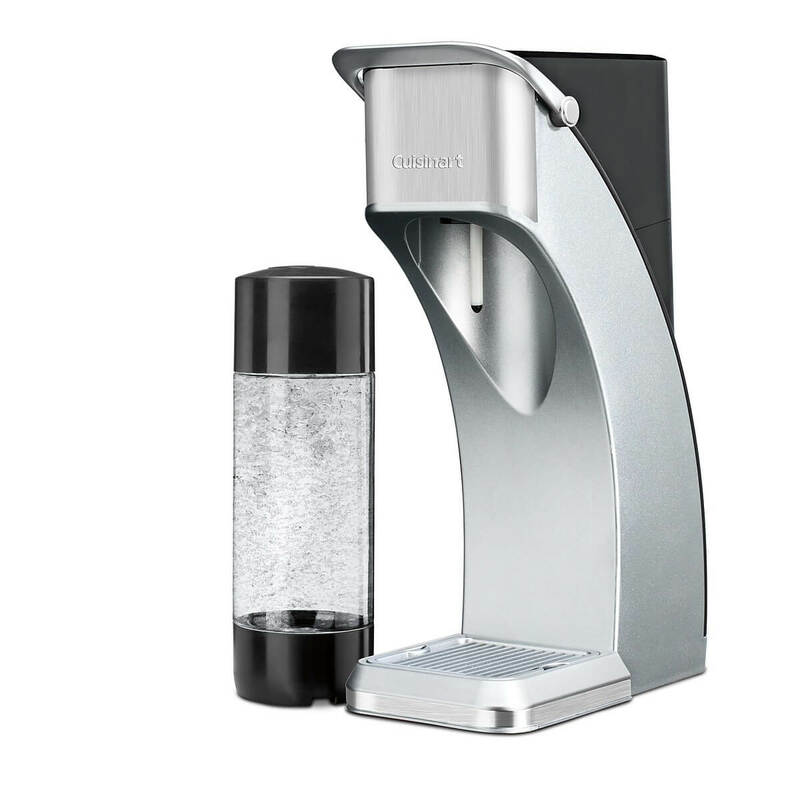 Cuisinart has released 3 different soda maker models: 2 machines (SMS-201, SMS-216) and one siphon (CSS-100). There are sometimes letters at the end of these product codes to indicate the product color. They are all currently discontinued but can still be seen on Cuisinart’s website in the discontinued section. However, some models are still available online at very discounted prices. If you’re like me, you love soda. Wouldn’t it be great if you could make it at home instead of having to go to the store and buy it each time? Here’s how in 3 easy steps. A key component of all sodas is their fizz that makes them so much more interesting to drink. 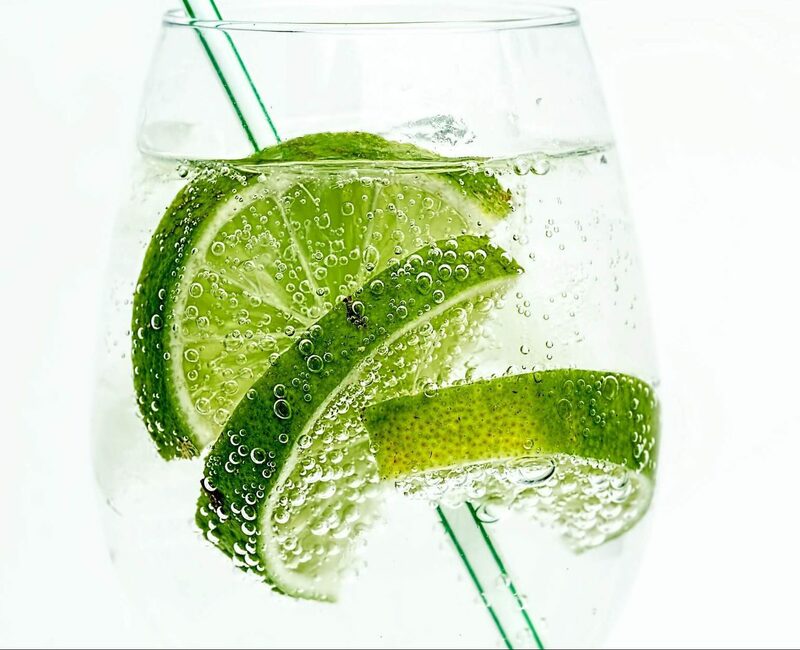 This fizz can be added through store bought sparkling water, bottles of which can be bought at pretty much any grocery/convenience store near you. You can go with generic store brands or buy the premium stuff such as Perrier. Even though it beats going to the grocery and lugging back bottles of soda, using SodaStream’s exchange system is still expensive. 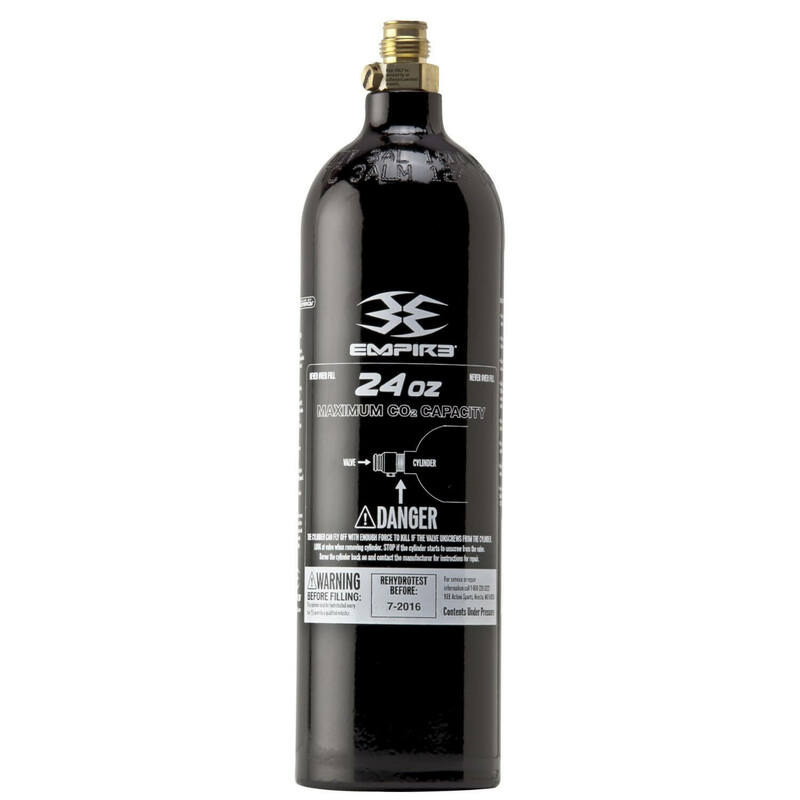 Here’s 3 ways you could save money by refilling your carbonators by yourself. However, be warned, some of these methods can cause injuries if not done correctly so make sure to take proper precautions. Use these methods at your own risk. If you are using a SodaStream soda maker or the KitchenAid Sparkling Beverage Maker, you will have to use SodaStream’s refill system. While this isn’t necessarily a bad thing, it does make you dependent on them and restrict’s your freedom of choice. The exchange process is straightforward. 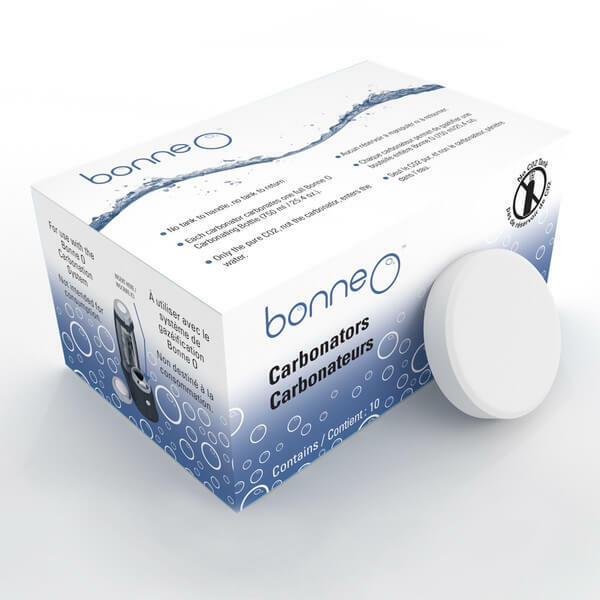 Simply head to a participating retailer with your empty carbonator and exchange it for a full one at the cost of $14.99 for the 60L carbonator or $29.99 for the 130L carbonator.